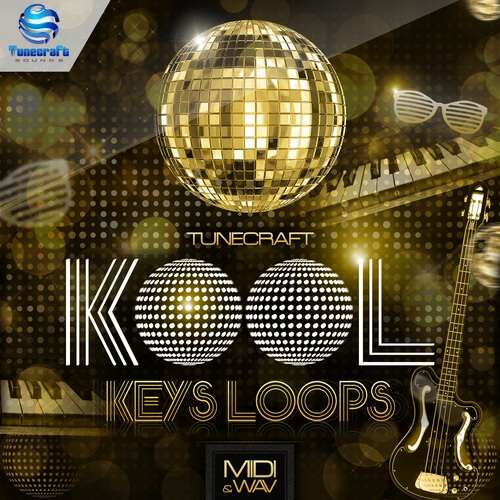 Back to the golden age of disco and funk with this new Tunecraft Sounds release! Import your chosen file into your sequencer software, and you’re then free to get creative with variations and re-arrange the musical phrases exactly as you want it, add your own unique sound and build your next track from scratch. As a bonus we also added 104 loops in HQ 24 bits wav files included free of any processing to let you add your own processing touch and effects for the perfect mix! Please note that the drum loops featured in the demo are NOT included in this pack.